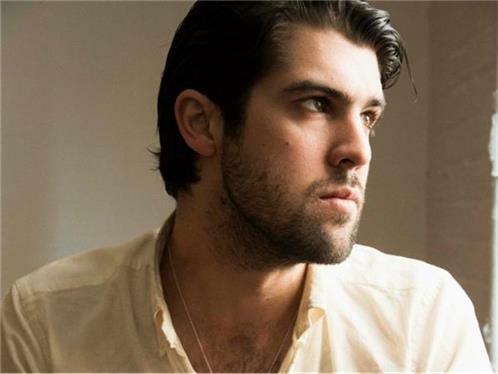 Hailing from Fremantle, Western Australia, Cameron Avery has spent the past five years extensively touring with hometown psychedelic torch carriers POND and Tame Impala. Growing up amongst fellow artists, most of whom would later form bands Mink Mussel Creek, POND, Tame Impala, The Silents, Gunns and solo projects supported by full bands comprising of many musicians from the aforementioned groups, Cameron was practically destined for prolific musical creation. After the break-up of one such project in 2011, he decided to form The Growl. In a few short years, The Growl racked up the wins. IN 2012, NME recognized The Growl as one of the Australian Acts To Watch. After supporting Tame Impala throughout North America in early 2013, The Growl returned to Australia to record and release their album, What Would Christ Do?? Cue the requisite sell-out headline tour supporting WWCD, and readied Avery for next years challenges. In between his endless touring commitments Avery turned his attention to the ever evolving and prolific hotbed of the Los Angeles musical community. Having been introduced to visual art at a young age through his younger brother, Cameron has begun collaboration on some works with notable members of the growing artistic movement in the wider Californian area. Inspired by the long standing history of the LA recording industry as well as the ambitious nature of his new found cohorts, Avery is set to release a full length solo album in the spring of next year whilst also collaborating with members of the Los Angeles film and fashion communities in a number of projects. Watch this space.